When you decide to start your business, everyone wants to give you advice. This can be great, because you’ll need trusted advice and help all along the way. There will be tons of planning! By the time you’re ready to launch you will have thought of everything, maybe. But just in case, here a few things you might not have thought about. You don’t have to do everything alone. You can get professional help for nearly everything from your business plan to your logo. If you’re not sure about something, don’t be afraid to seek professional help. You’ll never stop thinking of the next step. A business is like a growing, living thing, It needs to be nurtured. Often there will be slow times or plateaus, but you will constantly be moving forward. The best way to prepare for this is to accept it. Your business needs you — have a plan if you can’t work for a week. Sometimes back-up plans are hard to think about. No one wants to believe they’ll will be struck by the flu or anything else, but it happens. 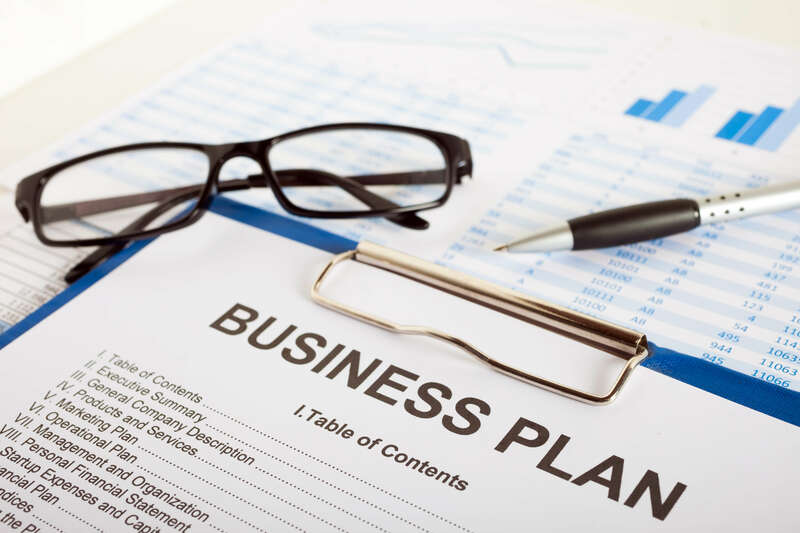 It will help you and your business if you have a reliable plan in case you get sick during startup. An exit strategy doesn’t mean you don’t have faith in your business. Success is the goal, and it’s important to keep your mind focused on it, but if things don’t work out, having an exit plan may make things hurt just a little less. It also doesn’t hurt to have an emergency success plan. While you don’t want to set unrealistic expectations, it would be wise to have some sort of plan for if things grow much faster than expected.